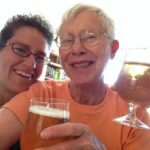 The book — How To Market Beer To Women: Don’t Sell Me A Pink Hammer — is a first-of-its-kind and valuable how-to book for the modern beer industry. 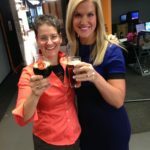 The book’s insights are based on surveys Johnson conducted with female beer drinkers and Johnson’s eight years running Women Enjoying Beer, the nation’s only female-focused beer marketing company. 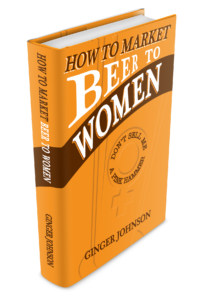 Johnson wrote the book to fix a shortcoming in the beer industry. 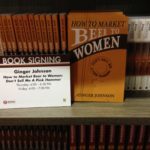 On Wednesday, October 26 from 5-7 PM, Johnson will host a book release event at Portland, Oregon’s Belmont Station (4500 SE Stark St.). 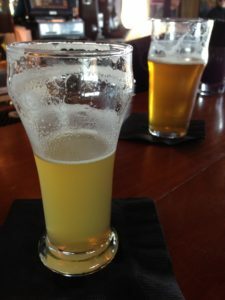 Johnson will read excerpts from her book and discuss its findings, and answers questions on how brewers and beer-focused businesses can boost their efforts in marketing to female beer consumers. Admission to the event is free, seating is limited and books will be available for singing and purchase ($49) at the event. Reservations are required and can be secured by sending an email to ginger@womenenjoyingbeer.com or calling 515.450.7757. 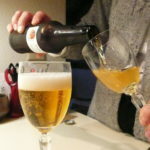 Numerous beer-industry companies have benefited from Johnson’s expertise. How To Market Beer To Women: Don’t Sell Me A Pink Hammer can also be purchased here.